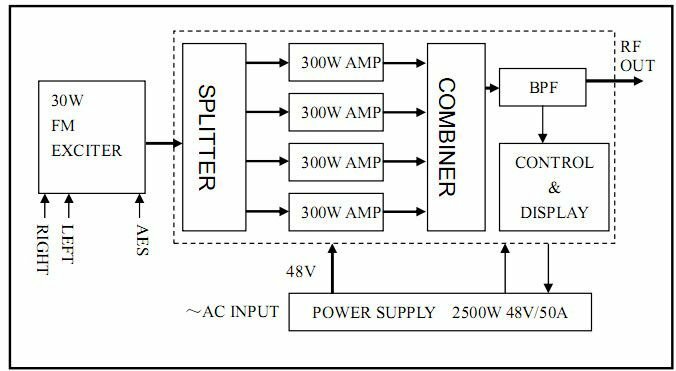 The transmitter implements 30W digital FM exciter as its core, combining with 500W RF power amplifier module and 3500VA switched power module. High performance and very good reliability has been proved by the large usage of CZH618F-500W transmitters. 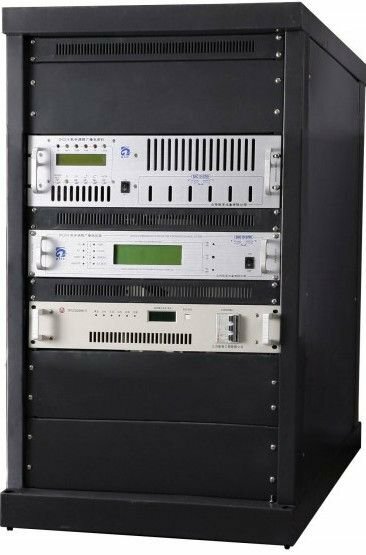 FMUSER is a high tech cooperation dedicated in providing solution project designing, technology exploring, manufacturing and marketing of fm transmitters. 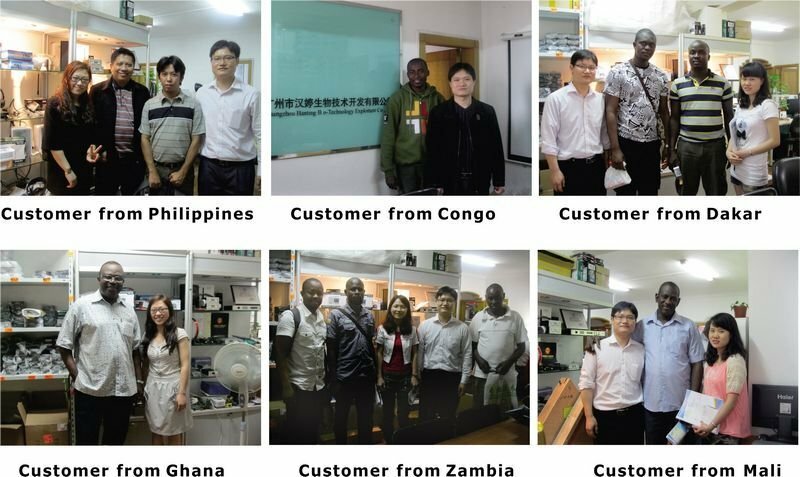 FMUSER has been in cooperation with plenty of countries overseas manufacturing fm transmitters as per customers' needs, the business map reached to countries and regions like United States, United Kingdom, Japan and lots of countries from European and Southeast Asia. 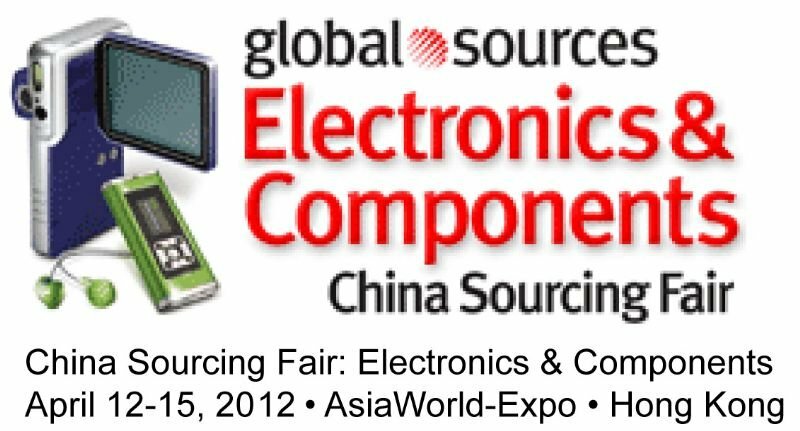 FMUSER is currently one of the biggest manufacturer of fm transmitters in china.